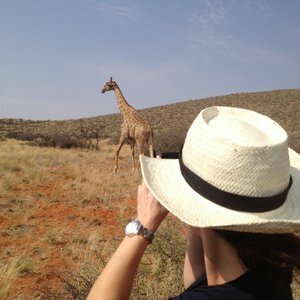 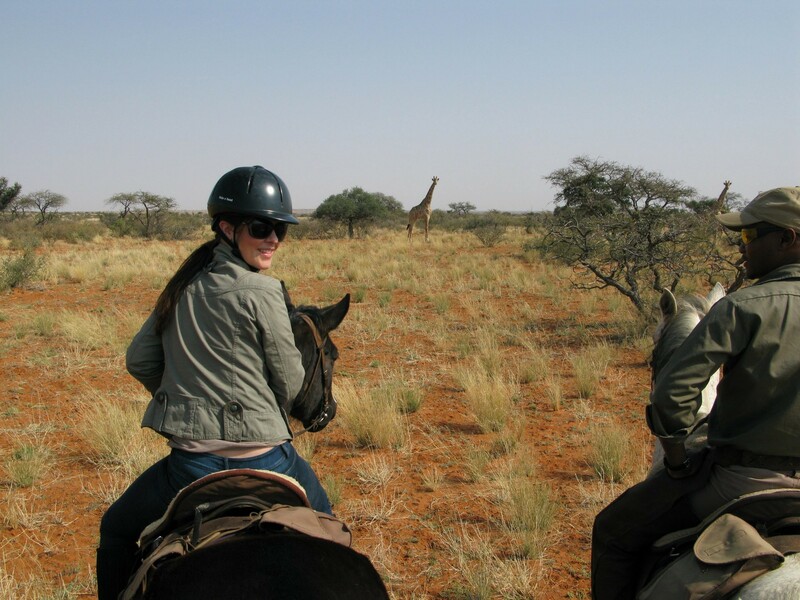 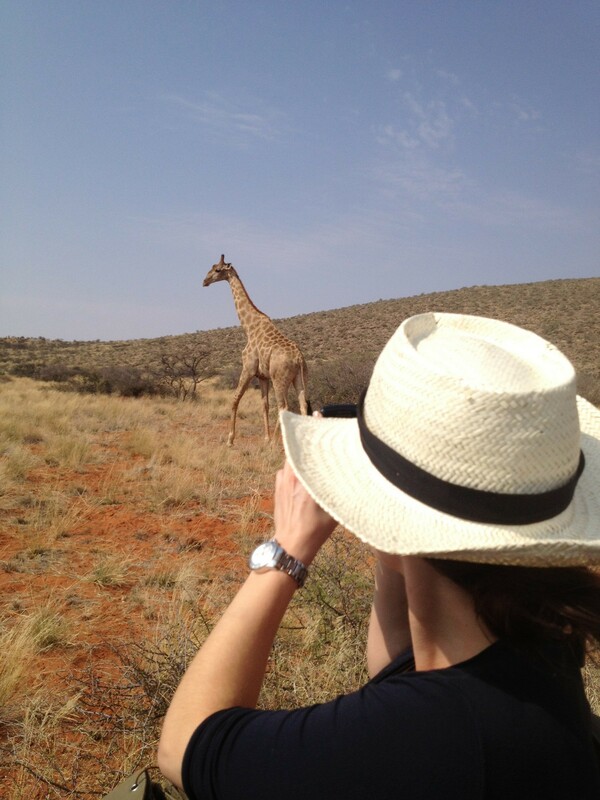 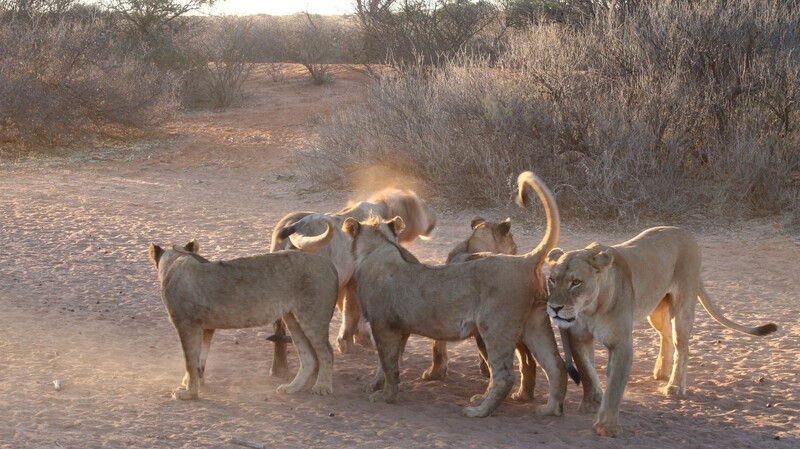 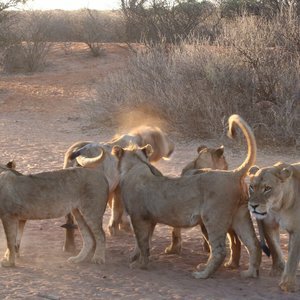 What are the Best Kalahari Desert Safari Attractions? 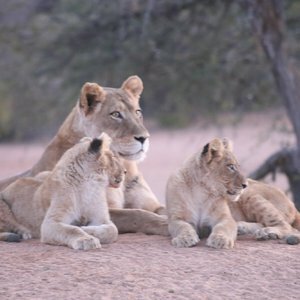 The three main regions that we recommend within the Kalahari span over an area of 900,000 square kilometers. 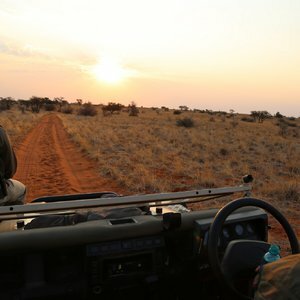 This expansive wilderness has a number of key attractions. 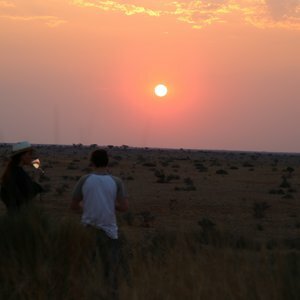 The remote and rugged Central Kalahari Game Reserve lies in the heart of Botswana, and is the second largest protected desert in the world. 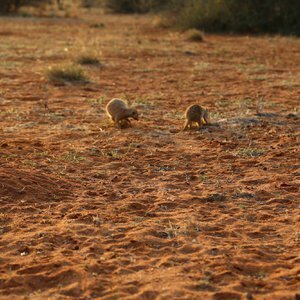 The terrain here consists mostly of flat, open grasslands and dunes interspersed with fossilized river valleys and salt pans. 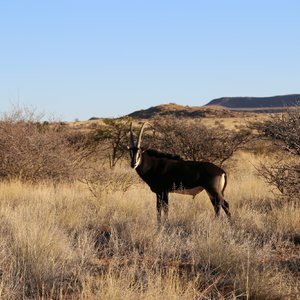 The wildlife of this region is made up largely of hardy species of antelope, like springbok, eland and gemsbok, as well as a good population of predators. 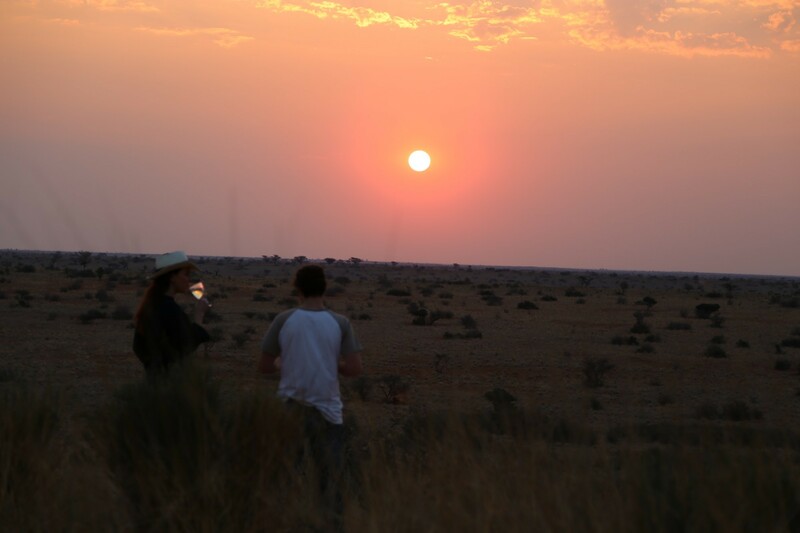 The Central Kalahari is also the home of the Bushmen and San people. 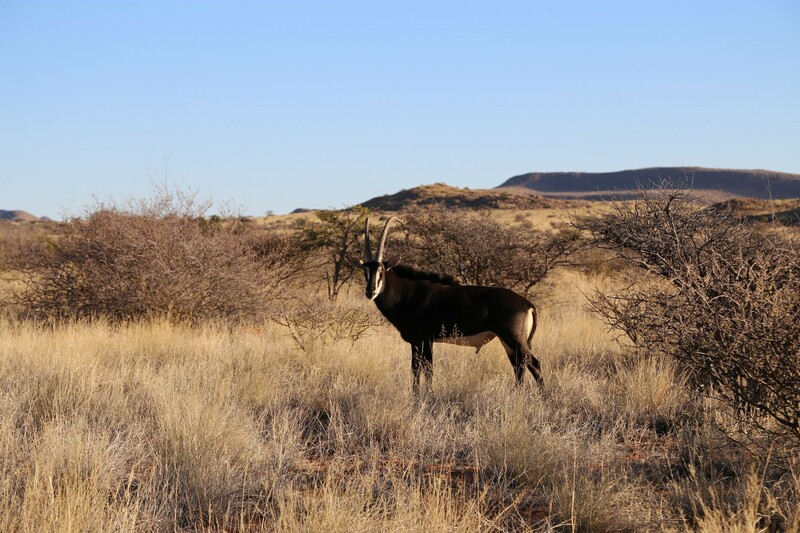 The Kgalakgadi Transfrontier Park was formed by the merging of the Kalahari Gemsbok National Park in South Africa and the Gemsbok National Park in Botswana to form a expansive 3.6 million hectare wildlife reserve. 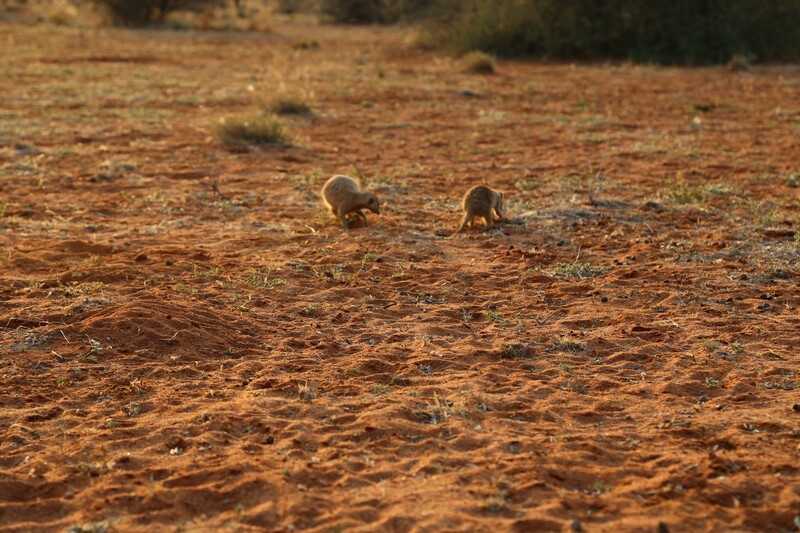 A large portion of this park lies within the Kalahari Desert, with the terrain typically featuring red sandy dunes and sparse vegetation. 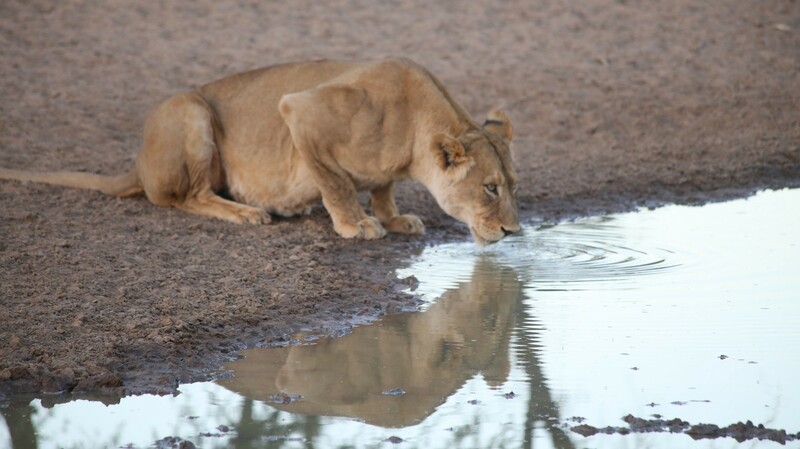 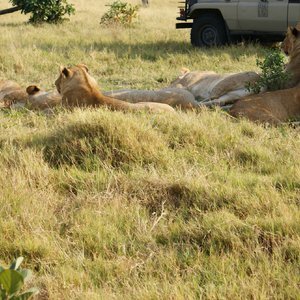 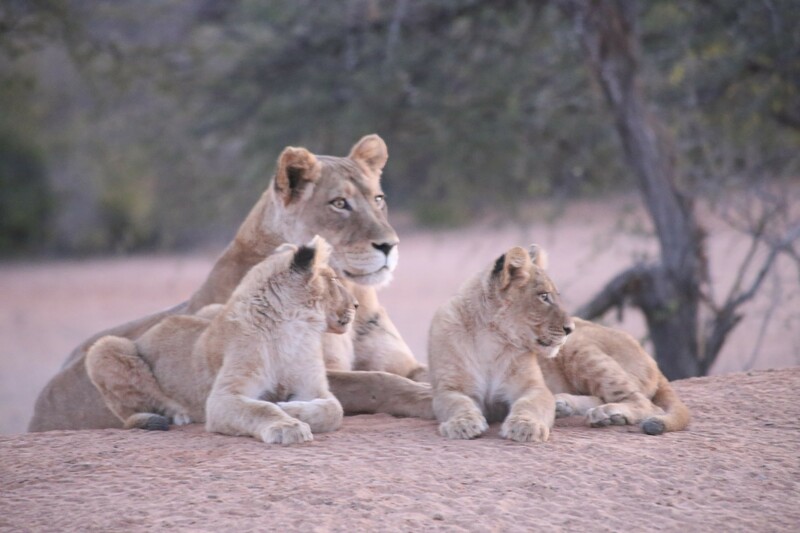 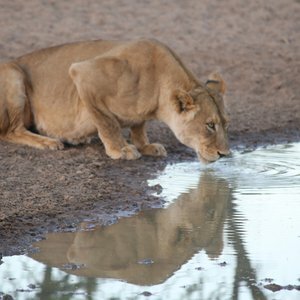 Wildlife that you're likely to spot on your Kalahari safari include the black-maned Kalahari lion, leopards, cheetah, spotted hyena, wild dog, black-backed jackal, gemsbok, blue wildebeest, eland, springbok, red hartebeest, duiker and steenbok. 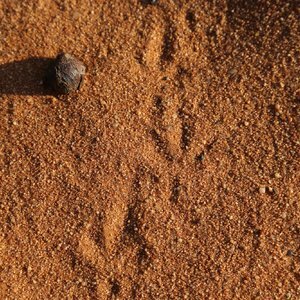 Some 215 bird species have also been recorded. 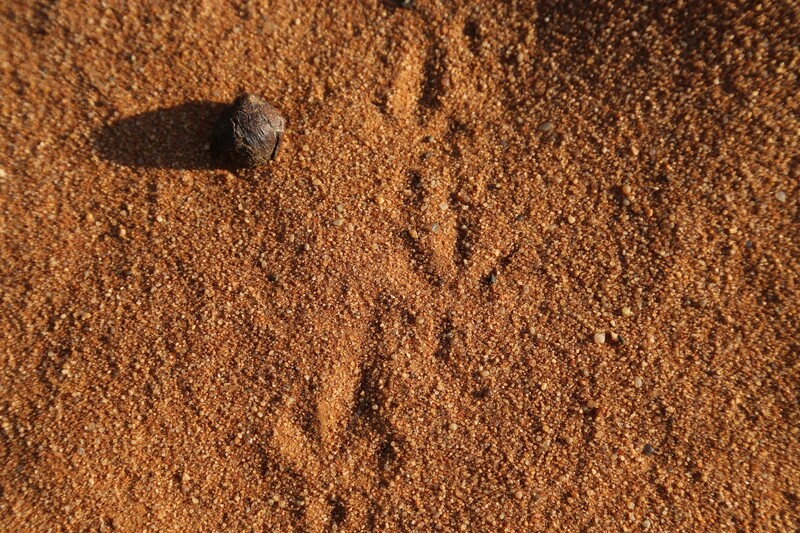 The area is also of great archaeological significance and has yielded many remnants from the Stone Age. 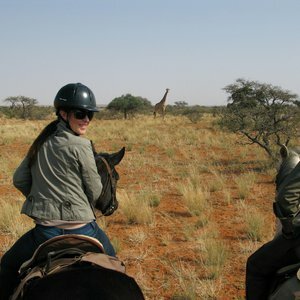 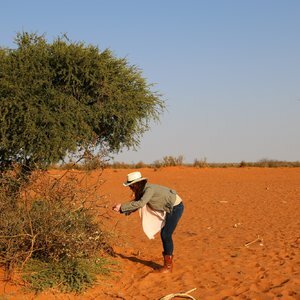 The Green Kalahari in South Africa is situated in the hot and arid Northern Cape. 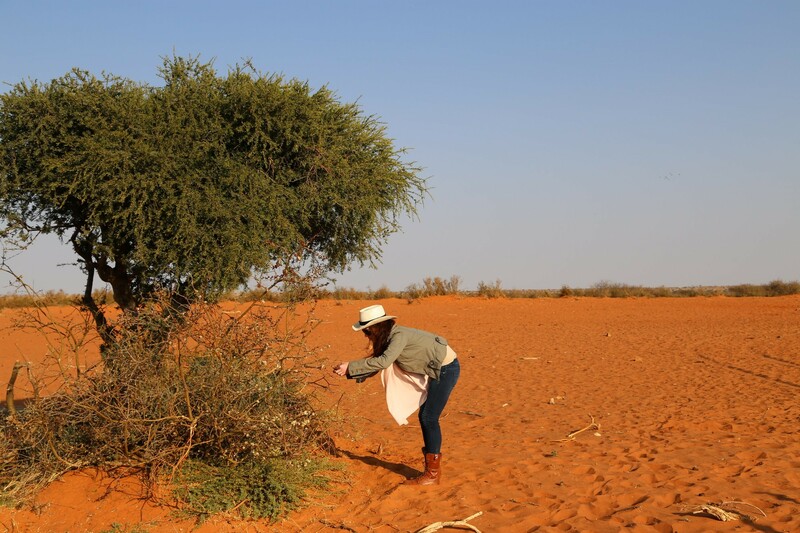 The conservation efforts undertaken by the Oppenheimer family to protect a 110,000 hectare tract of land, by purchasing it from local farmers and rehabilitating the landscape and wildlife to its former self are commendable. 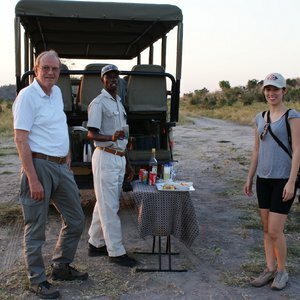 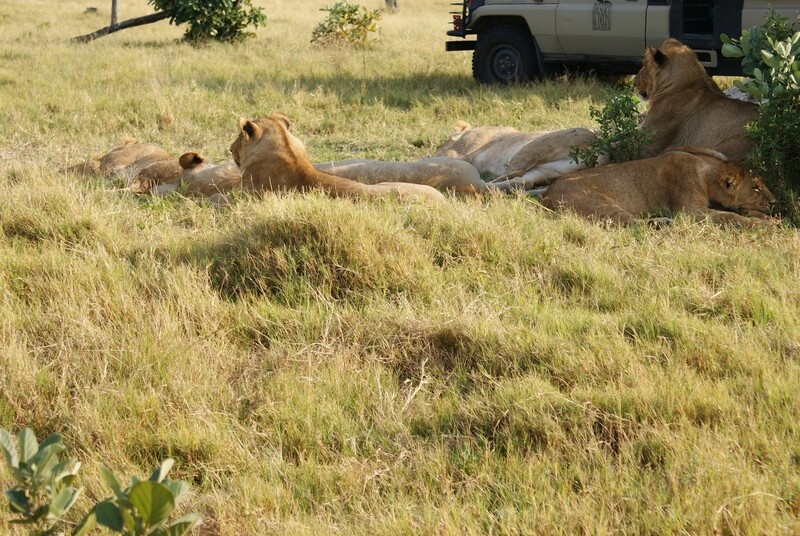 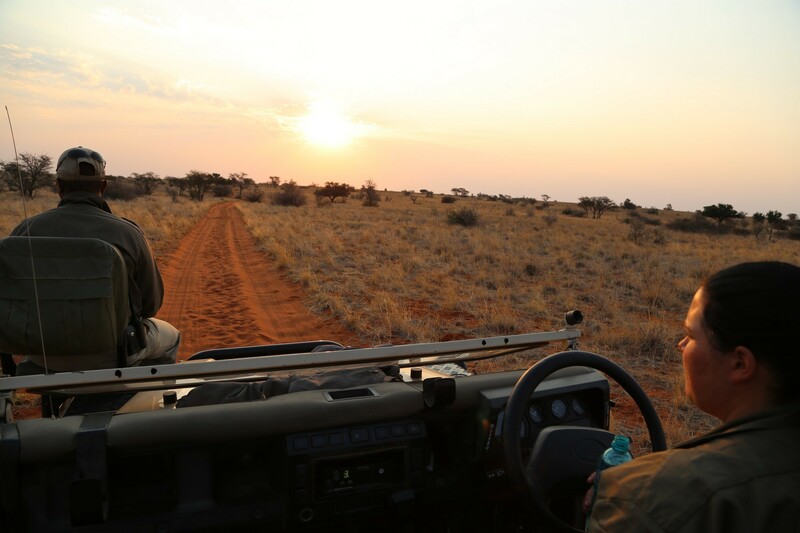 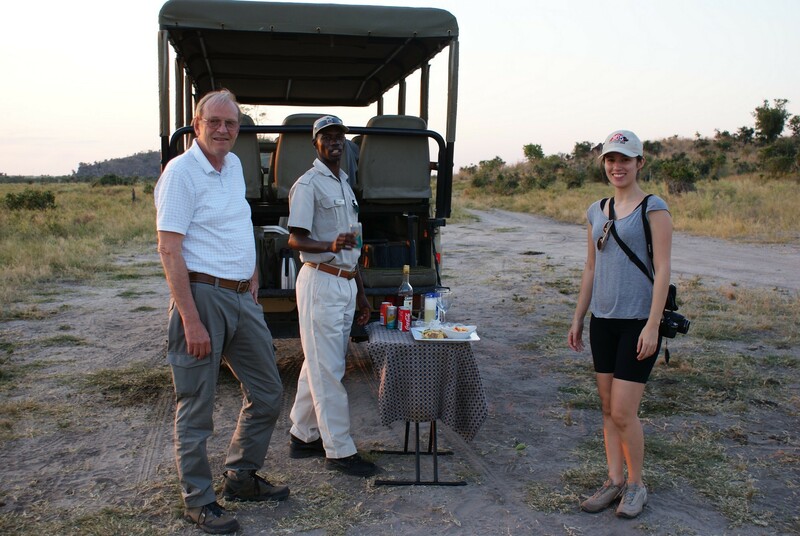 Tswalu Kalahari Reserve is situated within the Green Kalahari, and offers convenient flight access from both Johannesburg and Cape Town, together with a rewarding and immersive safari experience.